OPTION FOR ACHIEVING A GREAT SMILE. We get it! People want an awesome experience. We make that a reality. That means using braces that we believe provide that great experience. 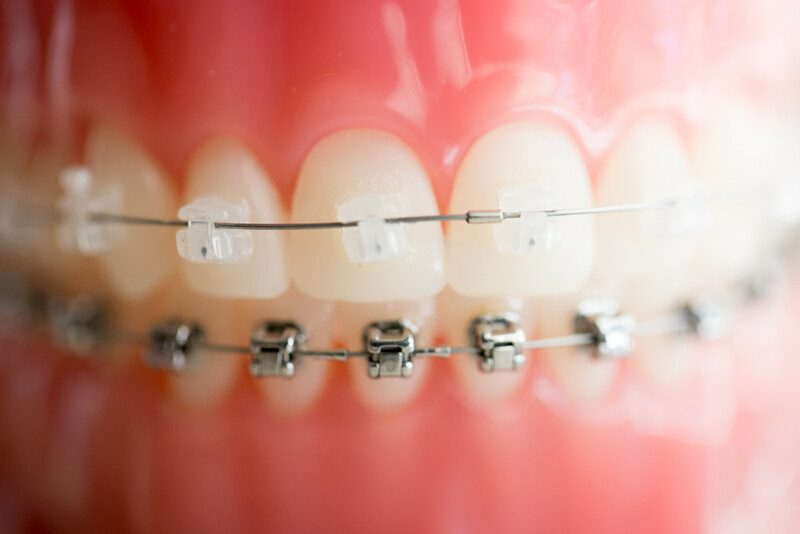 That’s why we use Clear Braces – a beautiful bracket that offers our patients amazing benefits. 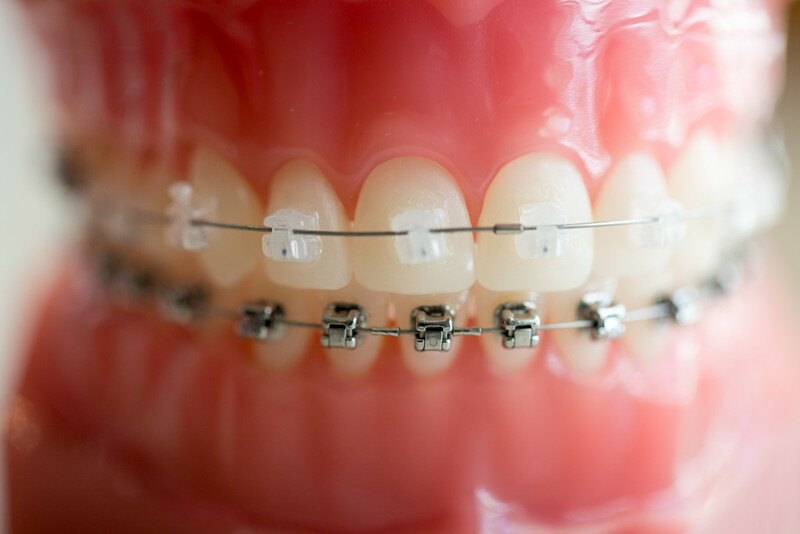 Clear Braces work in the same way the metal Damon braces do, but they’re made of clear material that makes it difficult to tell if you’re wearing braces at all. Because the Damon Clear System straightens your teeth with gentle consistent forces, you will need fewer trips to the office. We know how precious your time is. 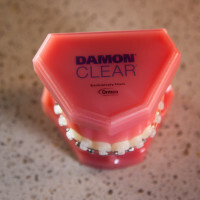 With the Damon Clear System, teeth are able to slide along the archwire freely, speeding up tooth movement. This results in amazing results with less time. 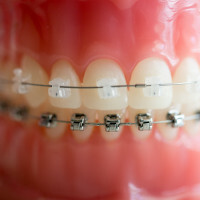 Owen Orthodontics uses the Damon System for braces and treatment techniques. 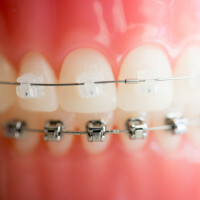 Thanks to these innovative new braces, achieving your perfect smile will be faster and easier than you ever thought possible. The Damon braces are available in both a clear braces version and a metal version. 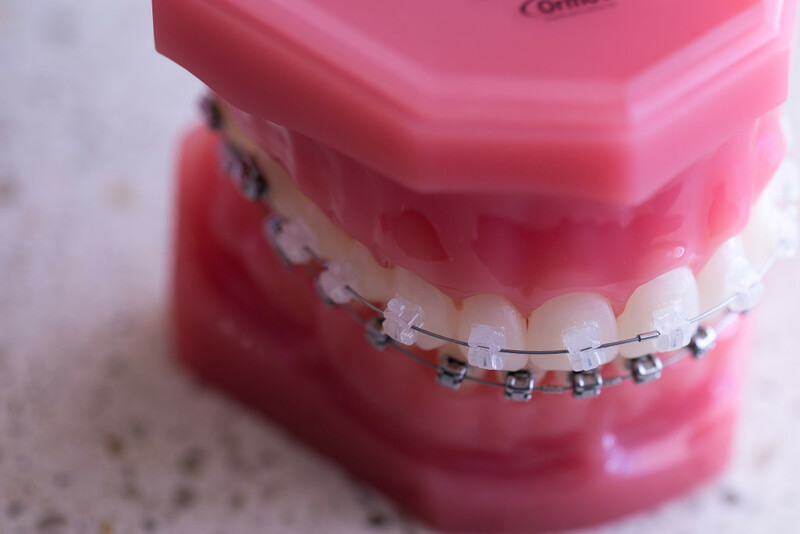 Both the clear braces and the metal offer the same efficient and comfortable tooth movement that has made the Damon system our bracket of choice since 2005. 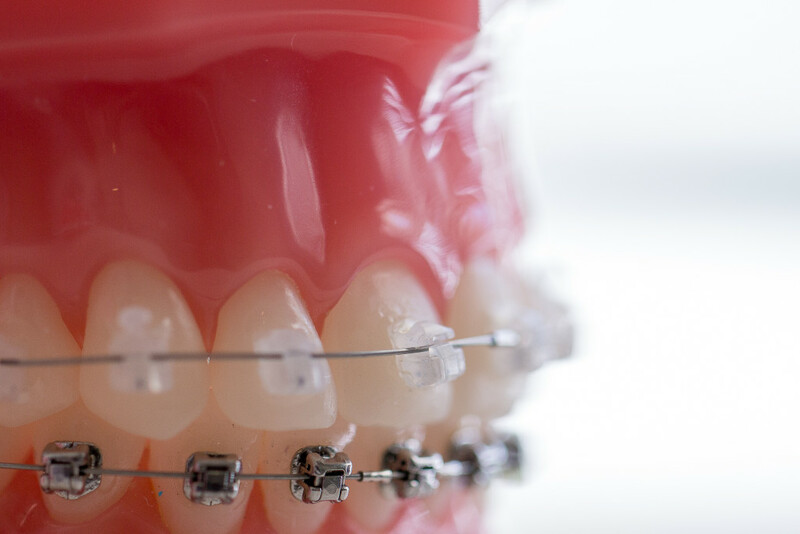 Most people don’t care about what brackets their orthodontists are using – and why should you. Brackets are brackets. Well, that’s not entirely true. As you can see, the Damon System has better results in less time, a simplified procedure, fewer visits to the office, and offers greater comfort. 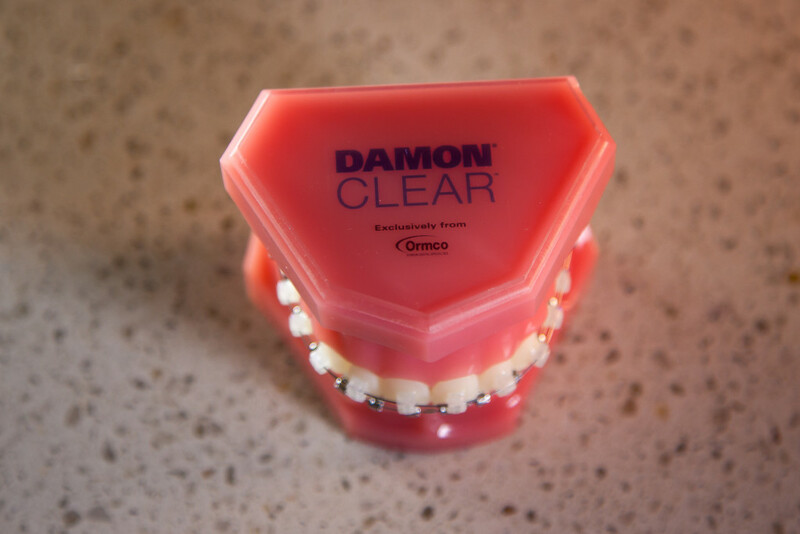 Owen Orthodontics offers the Damon System because we believe it provides a much easier, less painful, less confusing, straight forward experience for our patients. It’s that simple. 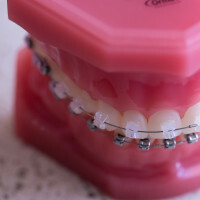 Clear Braces in Cabot Arkansas And Central Arkansas – Owen Orthodontics- Orthodontist in Cabot and Central Arkansas. 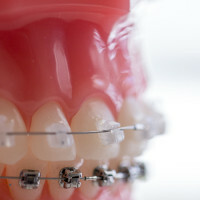 Braces in Cabot and Central Arkansas. Invisalign in Cabot.